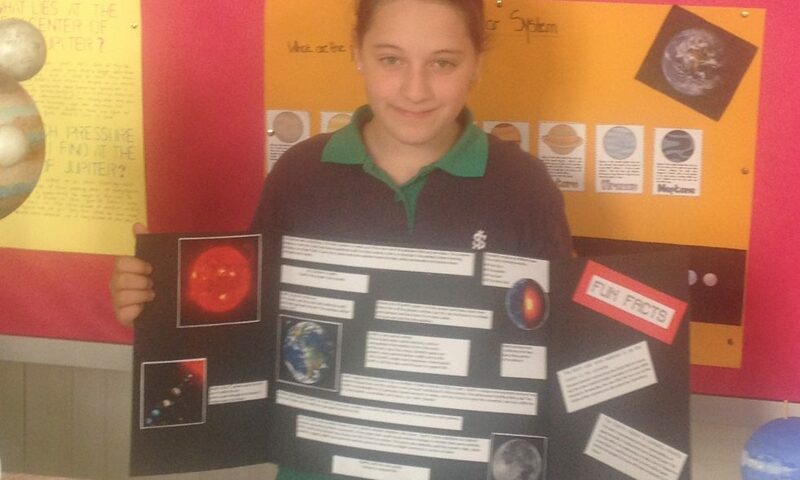 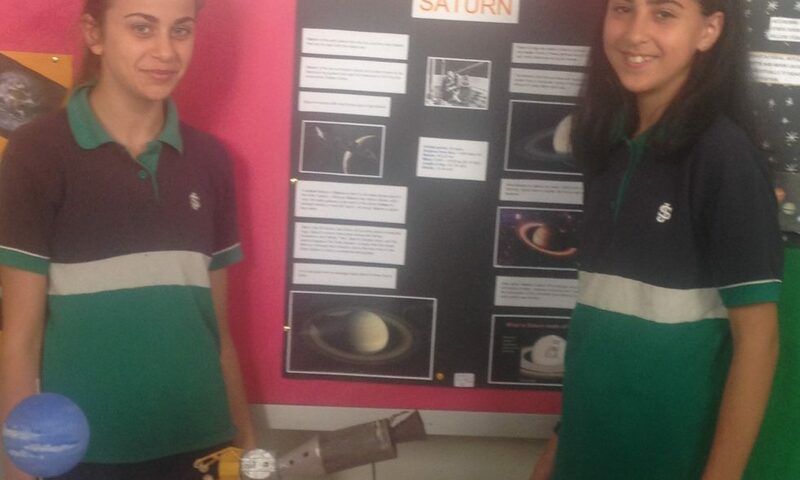 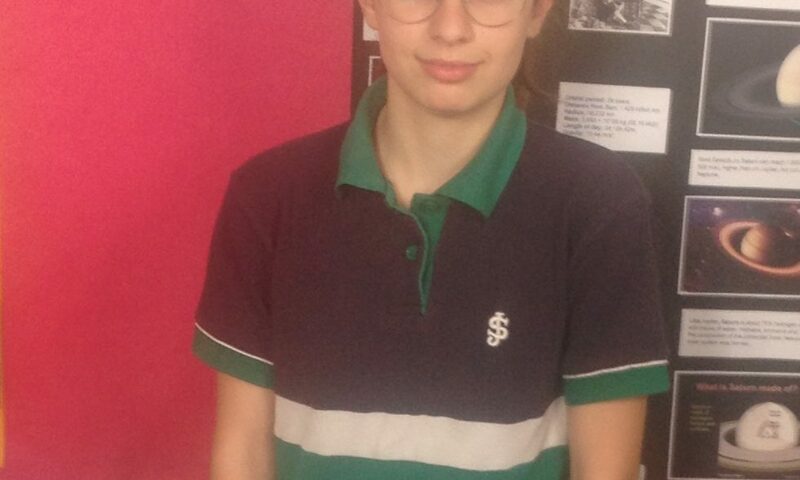 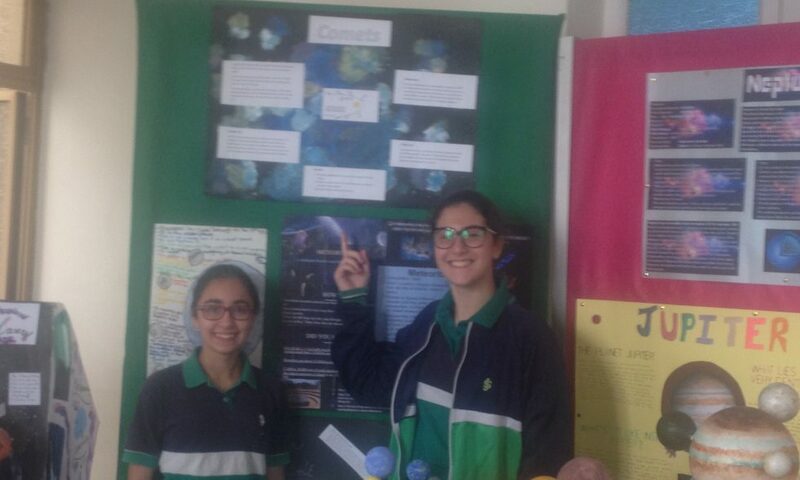 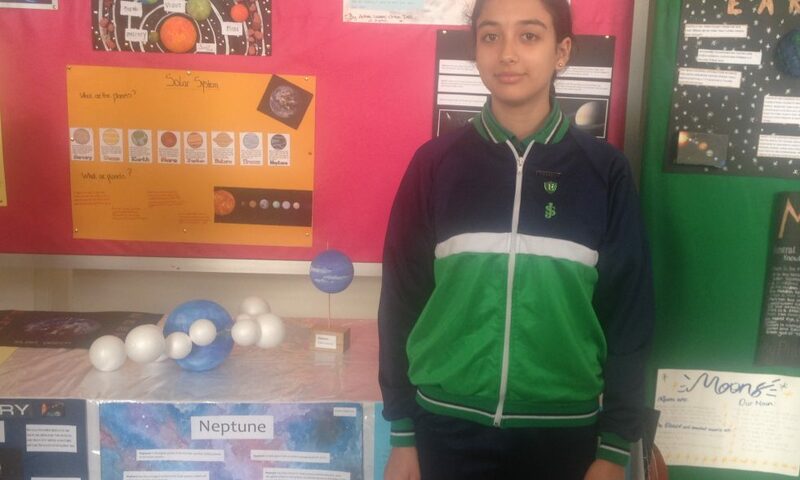 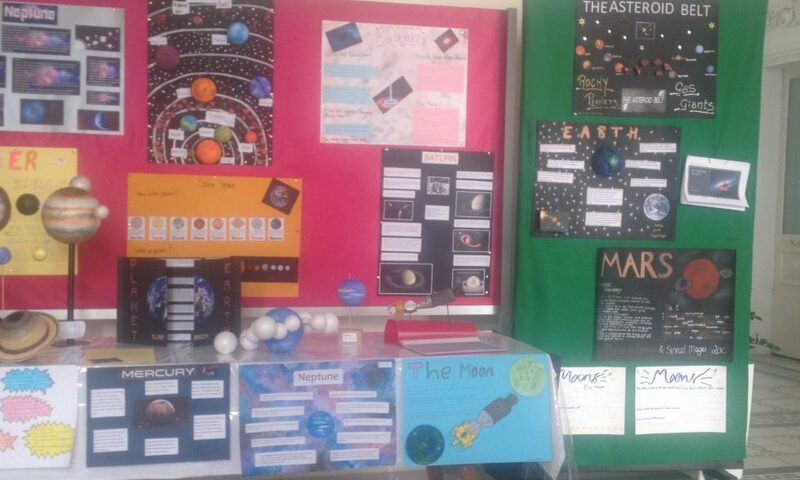 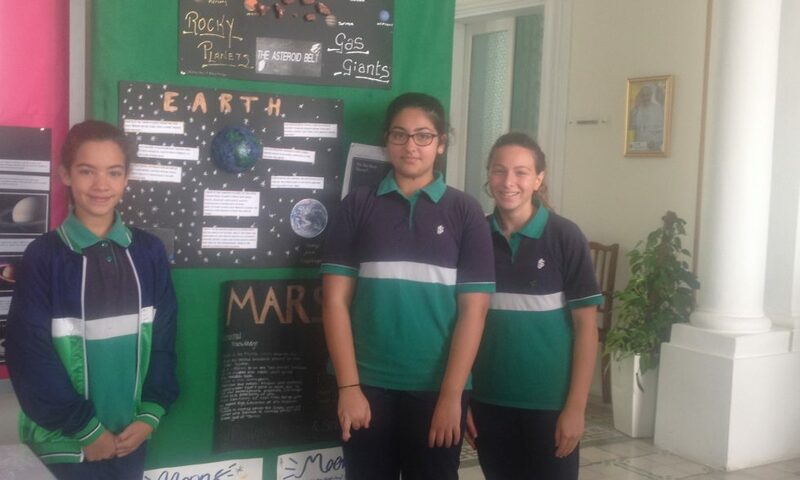 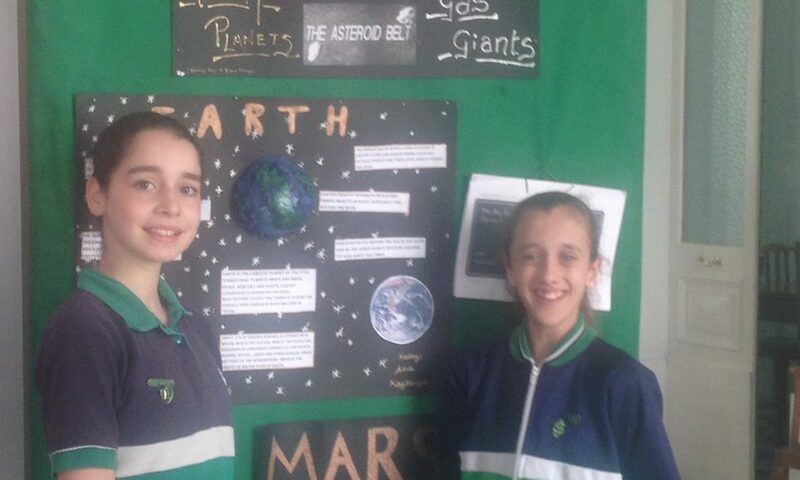 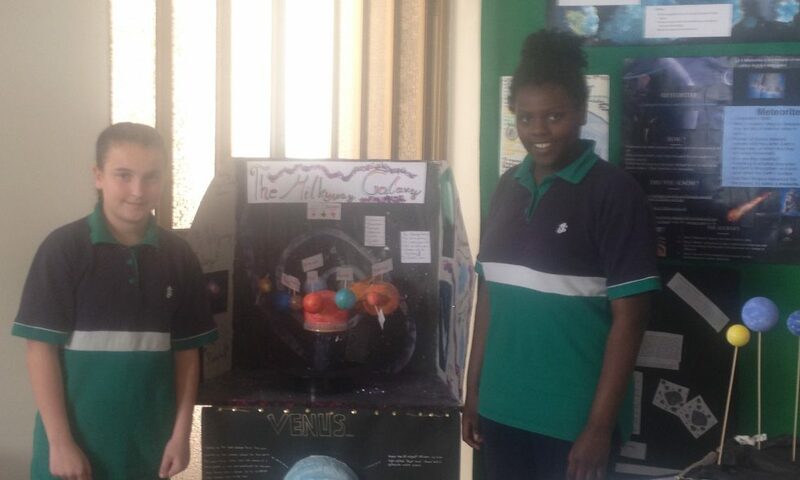 As part of their studies on the science topic of “Earth and Space”, Senior 2 students were asked to carry out some research on a theme related to this topic. 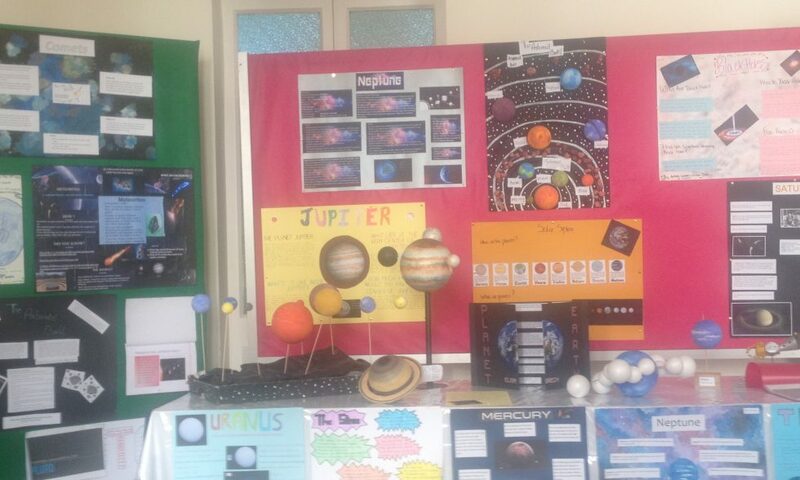 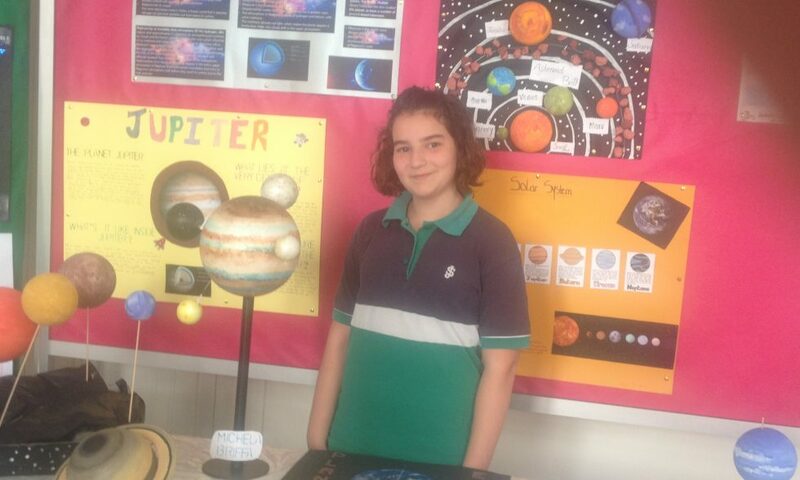 The sub-topics studied included the Milky Way, Solar System, comets, meteors and various planets. 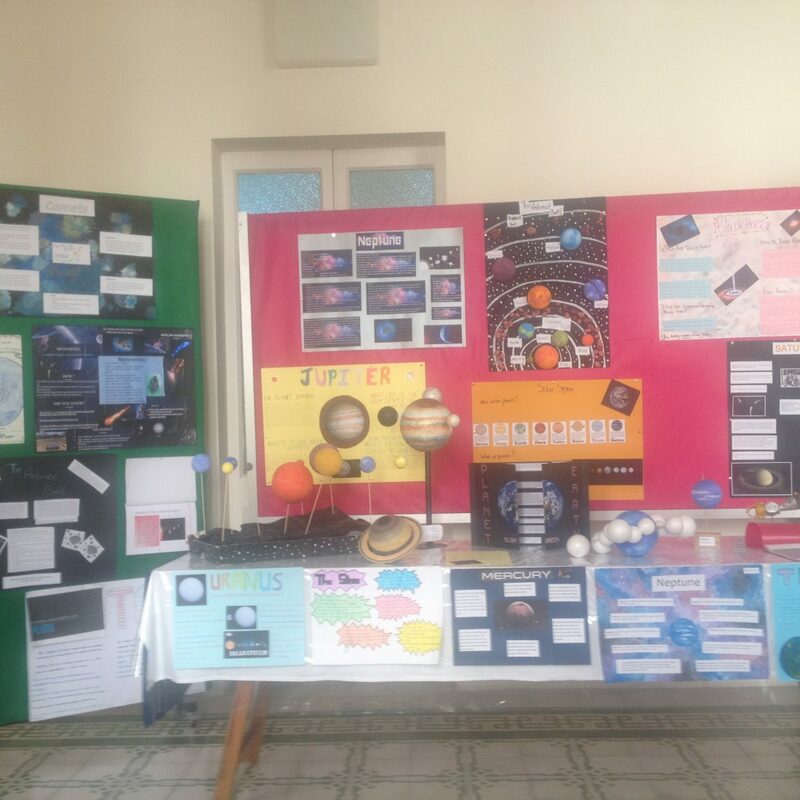 After several weeks of hard work, the students’ charts, models and booklets were exhibited for the whole school to be able to view the outcome of the students’ efforts.